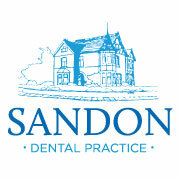 Simon has been at Sandon since 1985 after qualifying from Birmingham University in 1981. He became sole practice principle in 1991 until Kate joined him as partner in 2011. 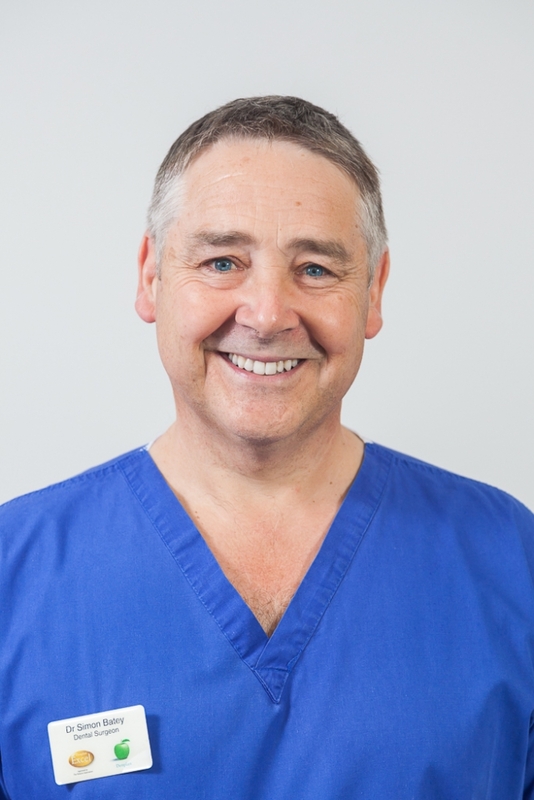 Simon has wide experience in all fields of general dentistry but has a particular interest in restorative and endodontics. He undertook implant training under Professor Cemal Ucer in 2003 and completed a Postgraduate Certificate in Endodontics at the University of Chester in 2012. Kate joined the practice in 2005 after qualifying from Liverpool University and became a joint partner in 2011. Kate has a particular interest in cosmetic procedures to enhance the smile, including bridges, veneers, crowns and tooth whitening. In pursuit of excellence Kate has undergone additional training in cosmetic and restorative dentistry. Patience and understanding is a priority which Kate applies particularly in the management of nervous patients. Kate is delighted to now be able to introduce facial aesthetics to sandon. 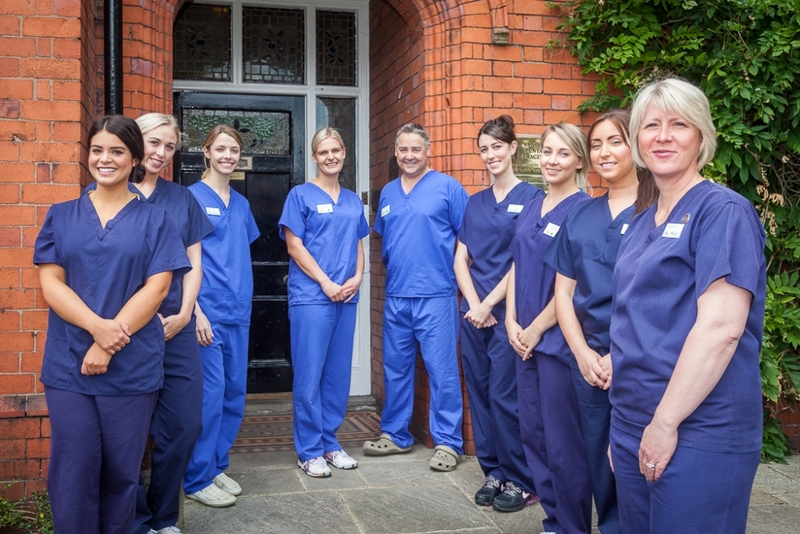 Liam joined the practice in 2011 as a visiting implant practitioner. Originally from Omagh, N Ireland, he qualified in 1999 from Liverpool University. His implant training started in 2002 in the UK and continued in New York and Europe. He is interested in creating natural looking teeth with implants to improve cosmetics, function and confidence. 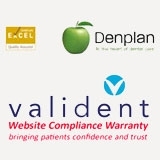 Beverley joined the practice as a Dental Hygienist in 2000. She has been Practice Manager since 2010 after completing a Diploma in Dental Practice Management. Patricia has over 25 years experience working in dentistry and has worked in clinical research, private and NHS dental practices. Her previous experience has also led to her working in locals hospitals and community dental services. Vanessa has been a long-standing member of the Practice for 20 years and as Head Dental Nurse leads our team of eight dental nurses. 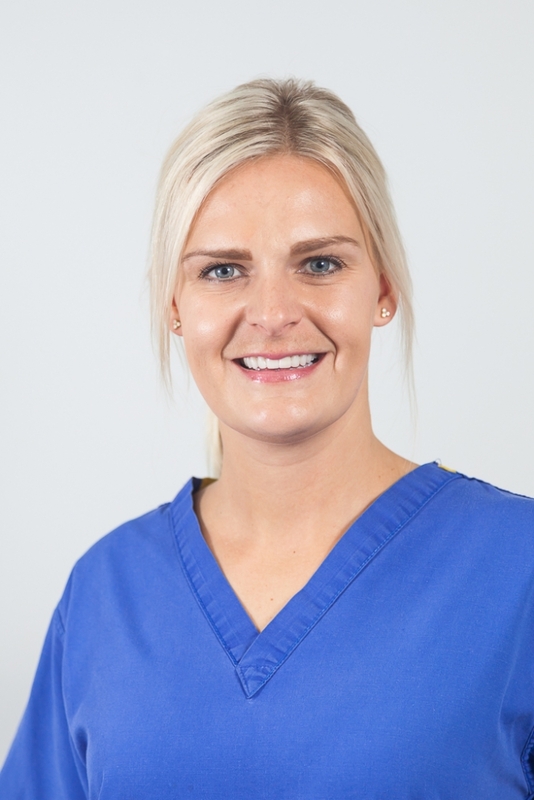 Jennie is the Practice Treatment Plan Coordinator and her main role is to liaise with patients undergoing implant or complex treatment plans. She is happy to offer advice and is available to speak to patients throughout their treatment journey.